Situated by the beautiful Fyris River 71 km north from the capital Stockholm, Uppsala is the fourth largest city in Sweden. 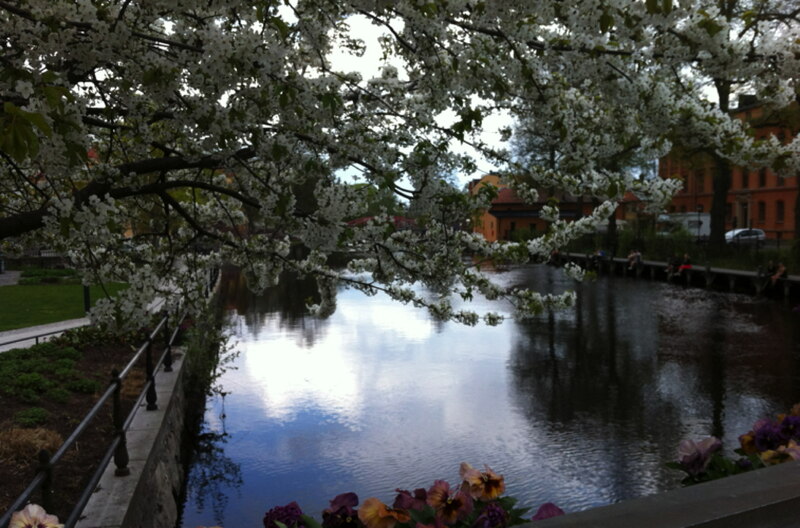 It is one of Sweden’s oldest cities, dating back to the Viking era. The city’s history has since the middle ages been strongly influenced and marked by Uppsala University, the Cathedral and the vicinity to Stockholm. 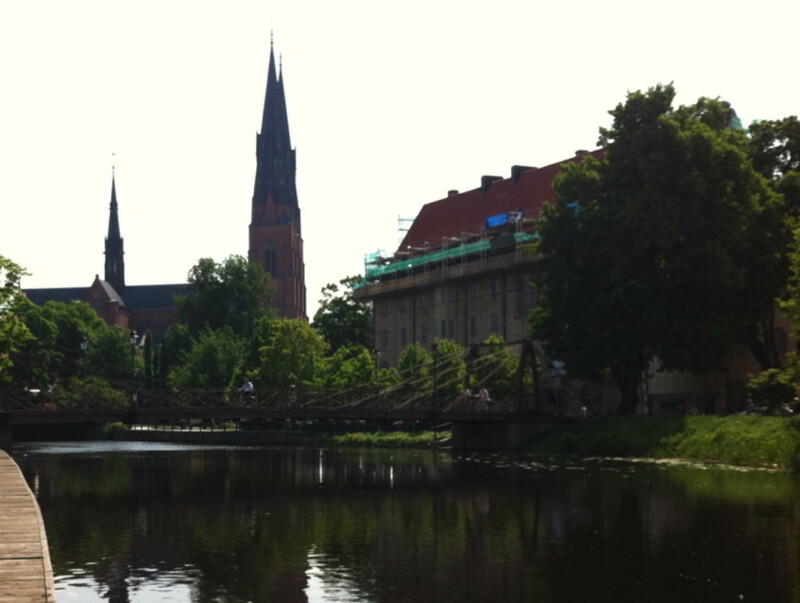 Uppsala has been the archbishopric of Sweden since 1164, thus being the centre of the Swedish church. Uppsala Cathedral dates to the late 13th century and is the tallest church building in the Nordic countries. Uppsala University is the oldest university in Scandinavia with continouous operation since it was founded in 1477. It is ranked as one of the foremost universities in Sweden and is in a prominent position in Europe and the world. Architecturally, Uppsala University has a strong presence in the historical centre around the cathedral on the western side of the River Fyris. Another prominent building is 16th-century Uppsala Castle, which has played a major role in the history of Sweden.